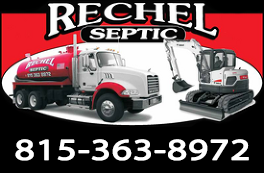 Rechel Septic is a family owned business serving McHenry County since 1991. We specialize in Septic pumping and repairs of any type. Please contact us today at 815-363-8972 or email us at rechelseptic@gmail.com.